Amdavad is connected by Rail, Road and Air with all the major destinations. Veraval Somnath is connected with Amdavad to Rail and Road facilities. 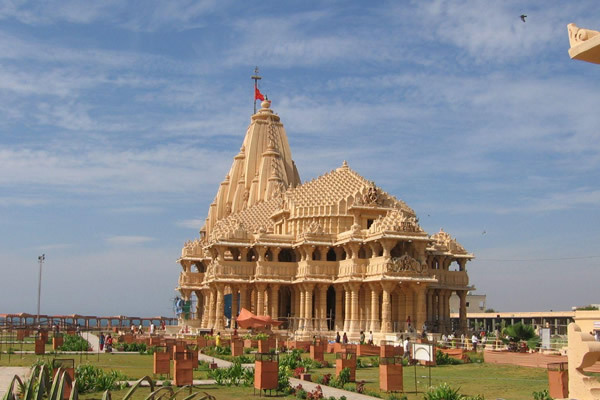 Somnath is at a distance of 465 km. from Amdavad. At present Jet Airwais operates passenger flight from Bombay to Diu every day accept Thursday. Somnath is connected with Diu by road (95 km). 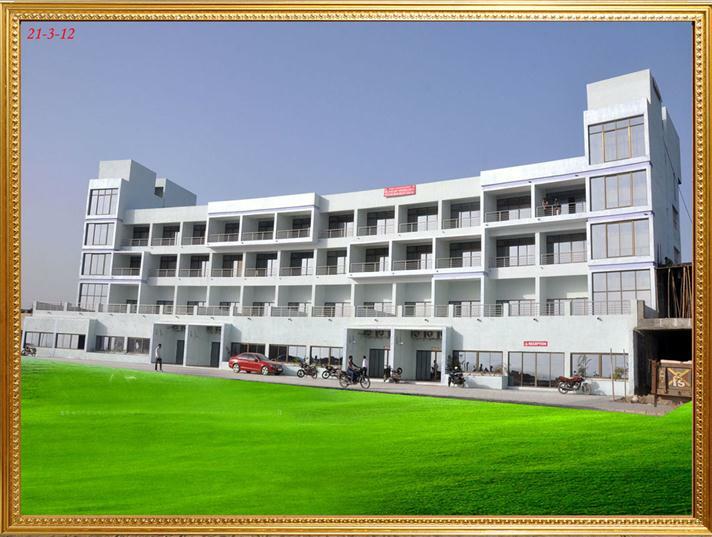 Pilgrims can avail the guest house facilities of Shree Somnath Trust. Trust maintains a VIP Guesthouse, Eighteen other guest houses and an economical dormitory. The total number of rooms in the trust guest houses are in excess of Two hundred. 5.Running hot water (Solar System). - ROOM SERVICE NOT AVAILABLE. "Jay Somnath” Sound and Light Show : 8.00 pm to 9.00 pm"
C12/A,Om Villa Flats,Nr. Telephone Exchange,Next to Om Tower,F.C.I. Godown Road,Shahibaug, AHMEDABAD-380004.GUJARAT, INDIA. Shree Somnath Trust welcomes you to the holy place of the Aadi Jyotirling Shree Somnath Mahadev and the sacred soil from where Bhagvan Shri Krishna took his last journey to his neejdham.